The firs product completely developed by Karumi. A performance analysis tool for Android and iOS. FlowUp helps you radically improve your app performance with actionable insight into key metrics including frame time, frames per second, bandwidth, memory consumption, CPU performance, disk usage and much more. Take your app development control to the next level using the FlowUp dashboards just by adding a single line of code. 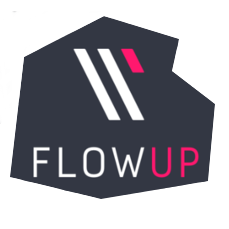 From developers to developers, FlowUp is built from the experience of senior mobile engineers building great apps for years. Empower your development team with a powerful tool designed to make your development cycle faster and smoother.